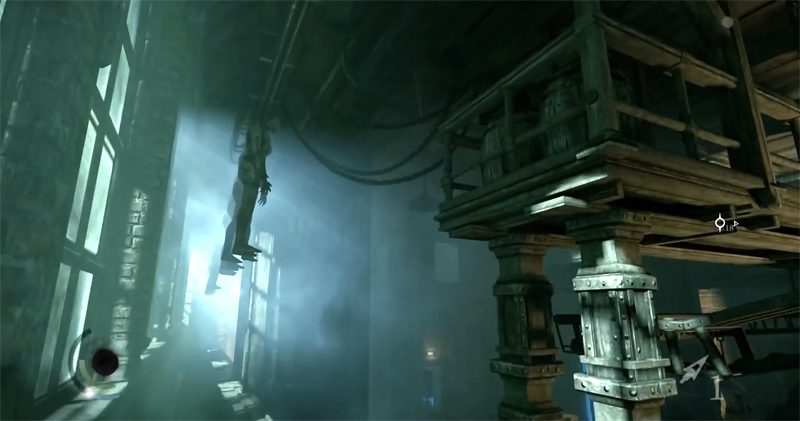 Thief (2014) is a stealth-based game and a revival of the original Thief series. Undoubtedly, stealth and action are the primary genres of this title; however there are also other elements present in the new Thief such as adventure and horror. More than random scares, Thief includes a full chapter dedicated to the horror genre. 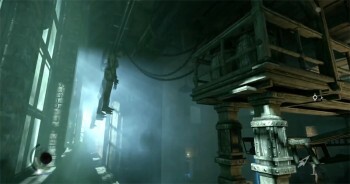 From minor frightening moments to intense jump scares – Thief has it all. Check out the top five scariest moments in this refreshing reboot. 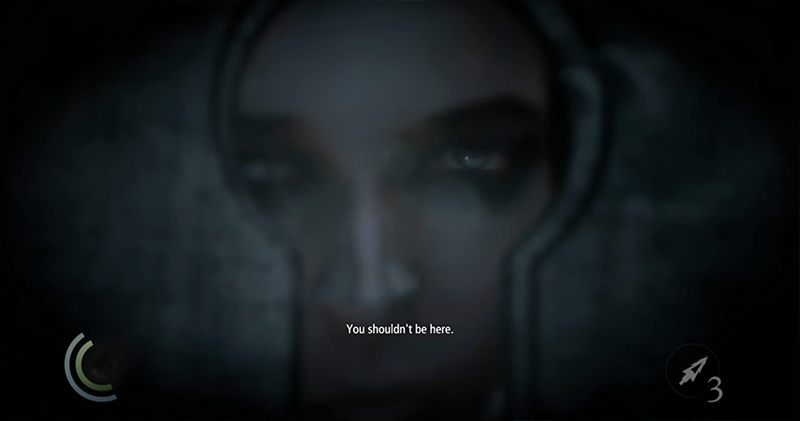 At the start of the fifth chapter, the Forsaken, players have to enter Moira Asylum that appears to be haunted. As Garrett approaches the entrance, the outer doors mysteriously close. The inner doors appear to be sealed, however there’s a peek hole nearby. While Garrett takes a look, Erin’s ghost appears warning him that he shouldn’t be there – it’s a true horror setup, plus the frightening music might give you a decent jump scare. Freaks used to be human beings but now they’re some kind of deformed creatures that hide in the shadows. Their first appearance is during chapter fifth at the Moira Asylum’s underground chambers. But it’s when Garrett triggers the Asylum’s alarm that the creatures inside the cell blocks go wild. It’s actually quite scary to see Garrett getting dragged by the creepy freak hands. 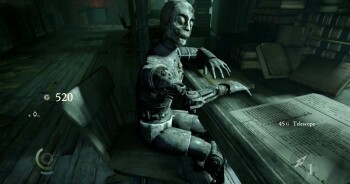 In one of the foundry rooms during chapter two, Dust to Dust, there’s a suspicious mannequin sitting in an old chair. 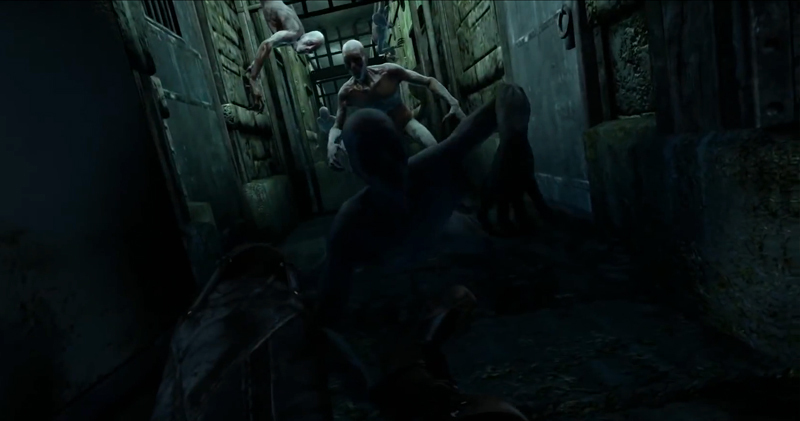 As players approach to collect the nearby item, the dummy will suddenly rotate its head towards players. It might not seem scary by itself but the remainder elements make it much worse – darkness, fog, dead bodies… and a moving mannequin – the perfect scenario for a successfully scare. After acquiring the primal stone in the sixth chapter, Garrett needs to get out of the manor, the sewers and then cross a bridge. It seems simple enough, except the whole place is burning up and falling apart. The secret is to keep going and never look back. 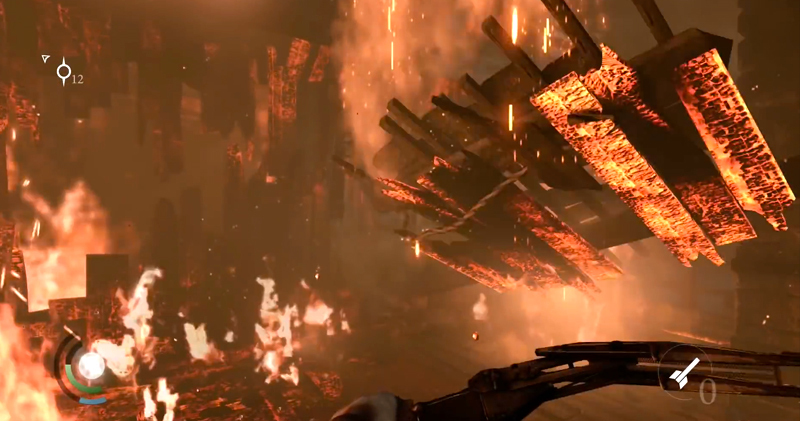 Despite the intense action, things can get a bit scary at times with roofs falling, floors collapsing and flames as high as a living hell. During the second chapter, players will find themselves stuck inside a foundry filled with human toys and dead bodies. The environment is particularly creepy and there’s an incessant sensation that something terrifying is about to happen. However, in the end all you have to do is find your way out. As usual in horror, the begining is nothing but an imminent warning of what’s coming next.